John McCain (featured on http://news.yahoo.com/elections), originally uploaded by marcn. Today my most popular photo on flickr has passed 31,000 views! 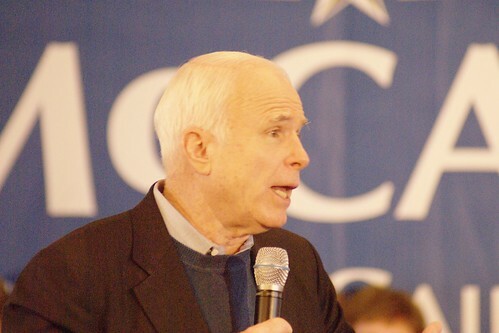 Its not my best photo, or even best photo I've taken of John McCain, but thanks to a link on http://news.yahoo.com/elections/ views went through the roof. MarcN's 3000 to 31,000 views photoset.